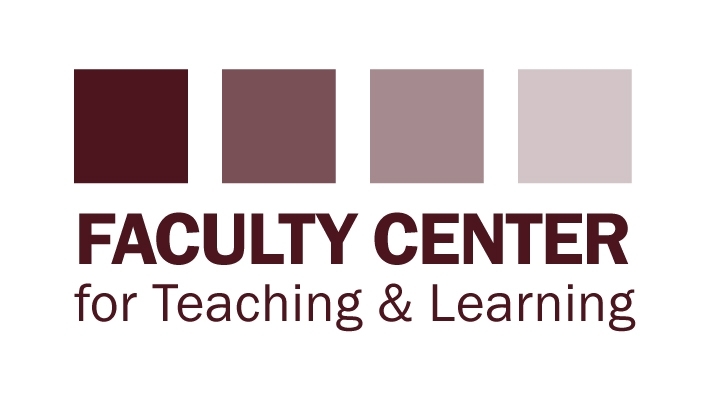 The Faculty Center for Teaching & Learning (FCT&L) cultivates and supports a collaborative environment for faculty-led innovation in teaching and learning to foster student engagement and success at Eastern Kentucky University. Learn about the FCT&L's Experimental Classroom. Propose a class session for the FCT&L's Experimental Classroom. The FCT&L is located in Crabbe Library 318.